The Transport Workers Union (TWU) said the Queensland Government’s fuel subsidy scheme disregards interstate truck drivers and they could consider boycotting the state. The State Government has recently announced changes to the 8-cents-per-litre deduction scheme to ensure the $540 million per annum subsidy goes directly to motorists with a Queensland driver’s licence. TWU state secretary Hughie Williams said while interstate truck drivers are already suffering from soaring fuel prices, they are excluded from the discount scheme. “When they see this fuel discount that’s going to disregard interstate truckies, don’t be surprised if they simply say we won’t deliver freight to Queensland, and that could be a very serious problem,” Mr Williams told the ABC. 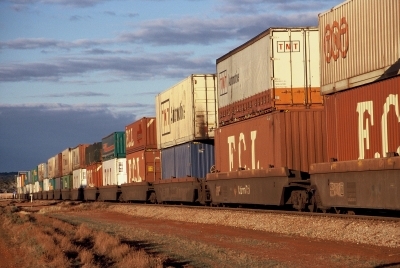 “Thousands of tonnes of goods and produce is being carted in and out of Queensland and those people spend many weeks of their time in Queensland. “They’re going to get very, very annoyed and they’ve got every right to be very annoyed about it."